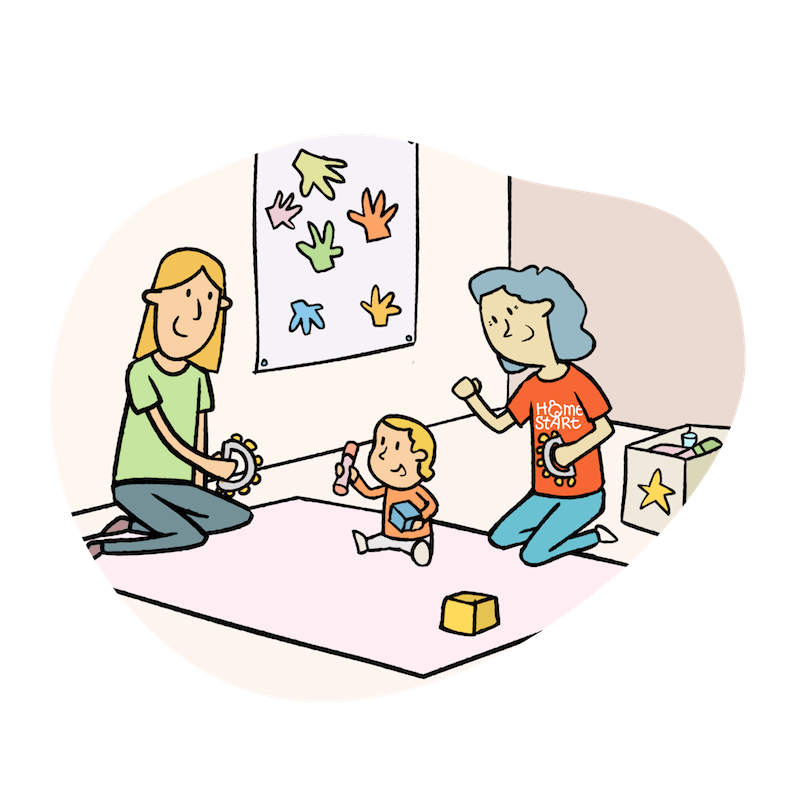 Home-Start Central Bedfordshire is a part of one of the largest family support charities in the UK. Home-Start has helped more than one million children across the country. In Bedfordshire alone, our volunteers have helped thousands. By volunteering with children in need of support, you can help them get a better start in life. 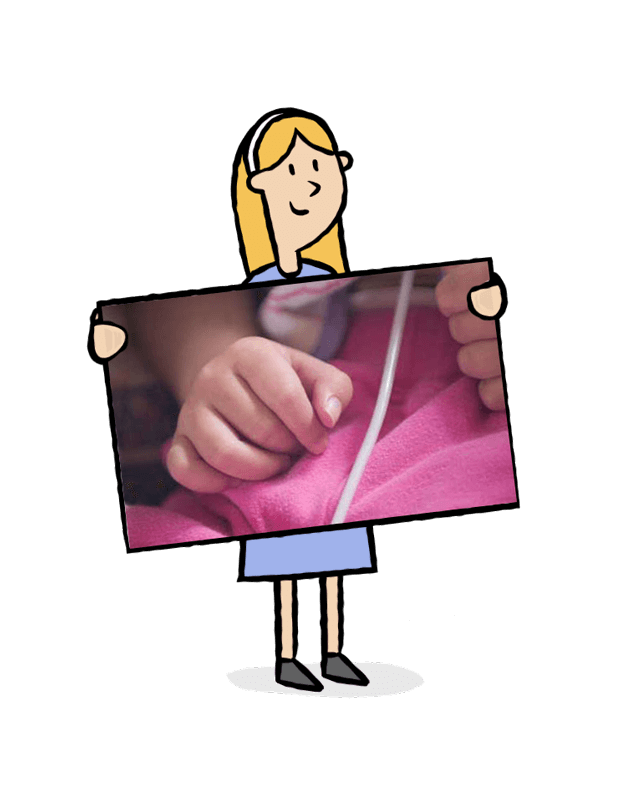 Our charity understands the value of children having support when they need it. This is especially vital in a child’s early development. We provide friendship and support to families with young children who are going through a difficult time in their lives. This may be due to severe illness, disability, family bereavement and many other reasons. 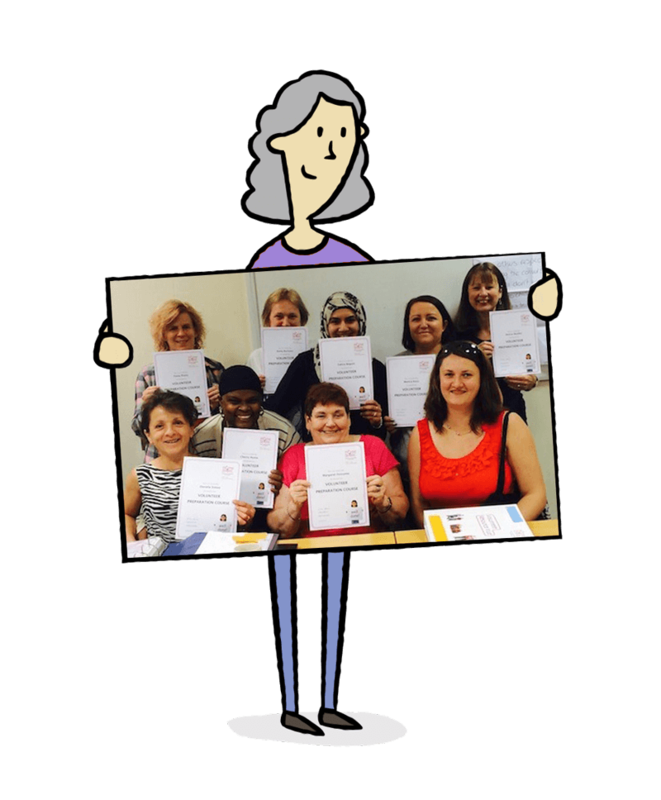 As a voluntary organisation, we support communities across Bedfordshire including Luton. To join us all you need is parenting experience, no qualifications are required. You can start volunteering with children for just a few spare hours each week. We provide full training for all our new volunteers. Find out more about our volunteer children’s services below or get in touch with us now. 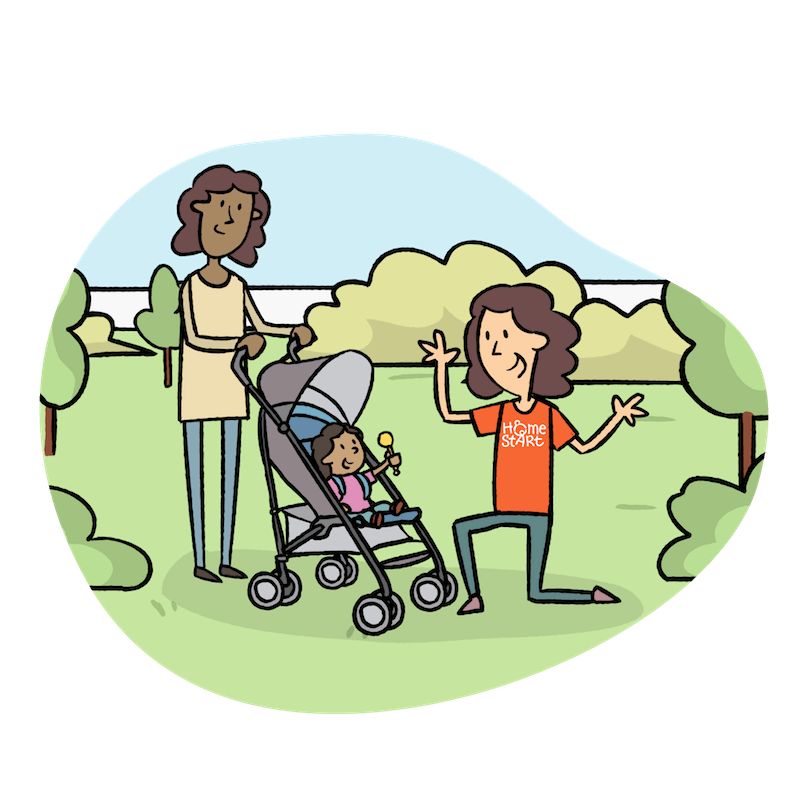 As a Home-Start volunteer, you’ll be volunteering with children, helping them and their families in your local area. As well as a chance to contribute and give back to your community, there are also personal benefits. Once you have contacted us, we will arrange a chat with one of our friendly volunteer co-ordinators. They will be able to answer any questions you may have and tell you more about your volunteer role. You will be invited to attend one of our fun and informal inductions. Here you will learn interesting new skills and more about our work in the local community. Then we will carefully match you with a family in need of support. In your volunteer work with us, you will be working with children under the age of five and in some cases schoolchildren. Our charity’s important work cannot continue without people like you, so why not get involved in volunteering with children in your area today? We often advertise our child volunteering opportunities on social media and at the volunteer centre. The Job Centre also encourages voluntary employment with us as it is a recognised stepping stone into work. Contact us now to find out about joining our next induction. We welcome all our new volunteers to join us on social media and learn more about our charity.